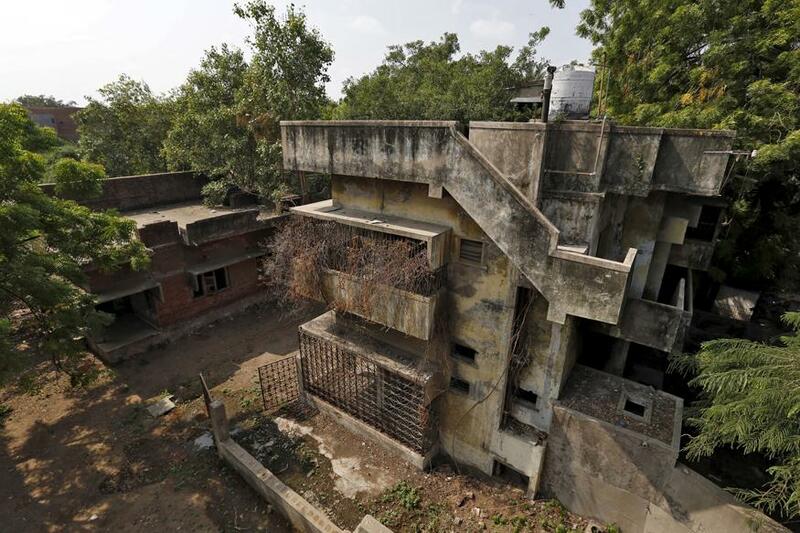 The special SIT court awarded life imprisonment to 11 convicts in the 2002 Gulbarg Society massacre case. None of the 24 convicts have been given a death penalty. 12 of the remaining people out of the 24 have been convicted for lesser offences and have been sent to 7 years in jail. If video is not playing Click Here.